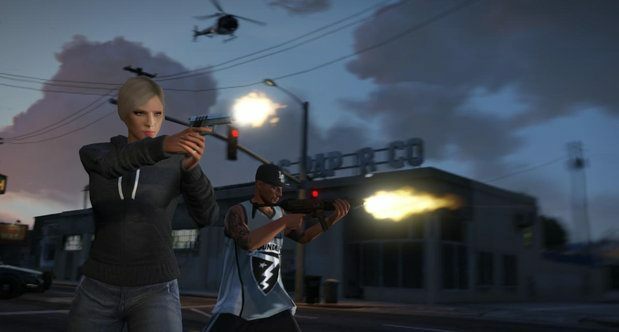 Rockstar is adding more to Grand Theft Auto online after its rather bumpy start last month. The developers are treating players with a free beach themed update, available from today for download. 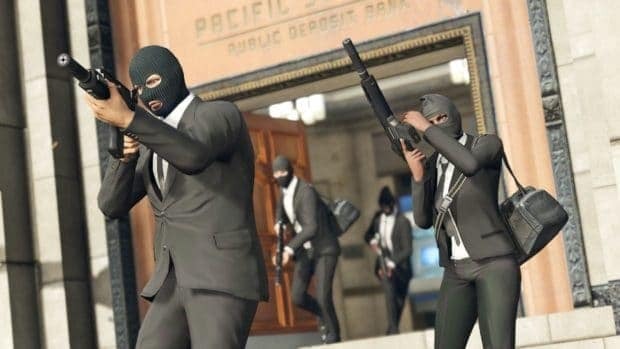 If you’re still causing destruction and mayhem in the online world of Grand Theft Auto, you will be intrigued by this utility update. Called the “Beach Bum” pack, it will add various new items, ranging from clothes and weapons, all the way to vehicles. What makes it really fun is that all of these additions are beach-themed, as the name of the update would suggest. 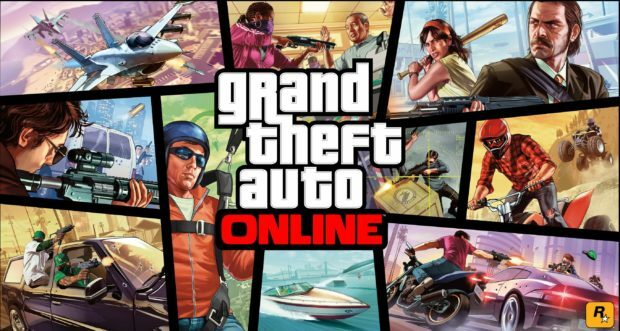 The update is already available on the Xbox 360, and should arrive any time soon today on the PlayStation 3. 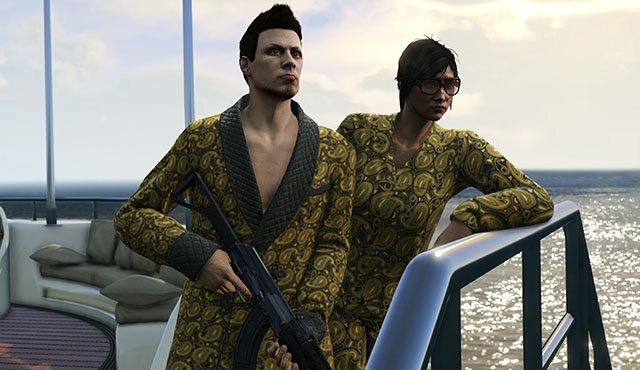 It will have the SNS pistol and a broken bottle as a weapon, while adding plenty of beach outfits and hairstyles. 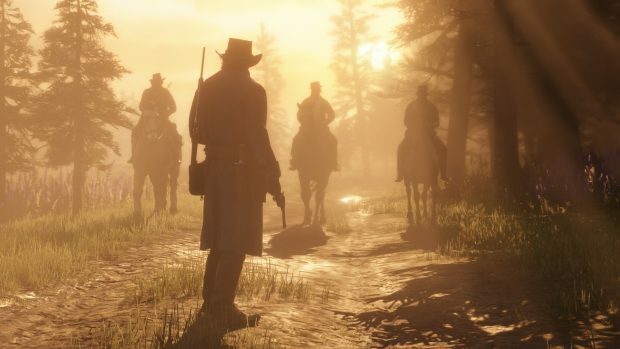 The best feature though is the addition of four new vehicles, all available for free. 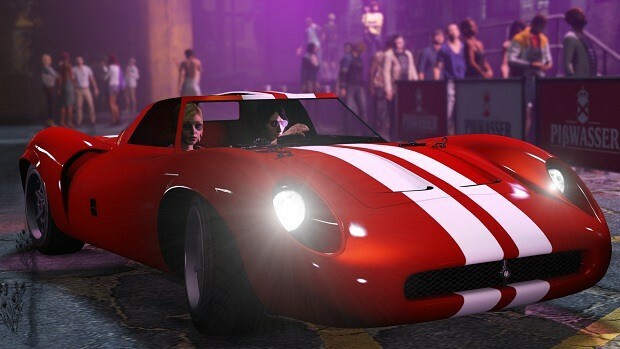 Even if you’ve used up the deposited “stimulus package” in your account, you’ll still be able to acquire these vehicles. The vehicles are: Bifta Dune Buggy, Kanis Kahalari (small Jeep-like vehicle), Bravado Paradise (van), and Speeder (boat). So, go turn on your console, download the update, and wreak some beach-themed havoc! 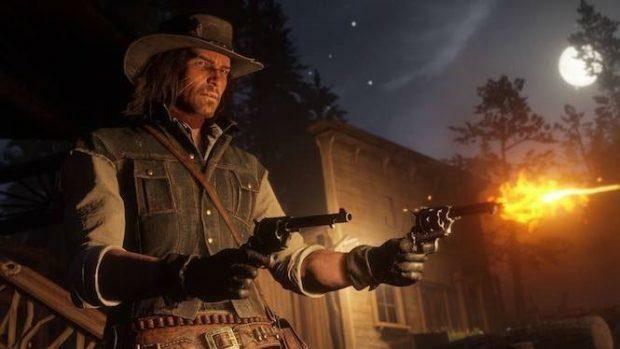 Red Dead Redemption 2 Multiplayer- Will It Be More Like GTA Online Or Battle Royale Centric?